On Monday our family was thrilled to welcome a new little nephew into the world and I jumped at the chance to make some cute DIY onsies for the new little guy with my Silhouette CAMEO, the Silhouette Studio® Designer Edition & the Heat Transfer Material also from Silhouette. Aren't they cute? 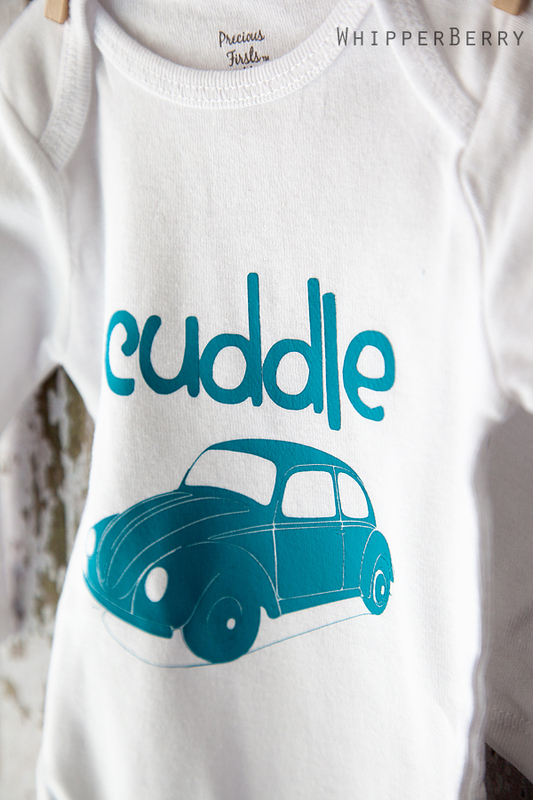 A Cuddle Bug and a Stink Bug… I LOVE it!! Back when I first bought my Silhouette SD a couple of years ago, I came up with this fun idea for a infant or toddler shirt, but my hands were tied. Silhouette has thousands of images in the Silhouette Studio® however, they didn't have the VW Bug that I needed to make this shirt work. Isn't that sooooo fun!! All the things we can do now with our CAMEO and Silhouette SD. It's super easy to use as well. On Saturday I will have a tutorial on how to open and use a .svg file in Silhouette Studio® Designer Edition to create this fun infant onesie. TODAY, I have an aaaamazing bundle deal to share with you from Silhouette. Click here to visit the Silhouette Shop and cash in on this smokin' hot deal!! Don't forget to check back on Saturday for the full tutorial on how to make these super CUTE shirts for your little ones. This is darling and couldn’t have been better timing as I have a new nephew coming in a few days! I received the Silhouette Cameo for Christmas and have only worked with it a few times since then so I love seeing new ideas & inspiration on how to use it. Do you have an etsy store? I would LOVE to buy one or two of these for my baby on the way! 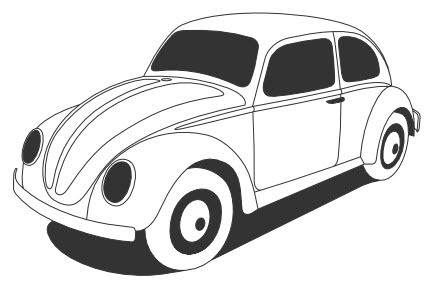 I drove a VW bug before I had kids! 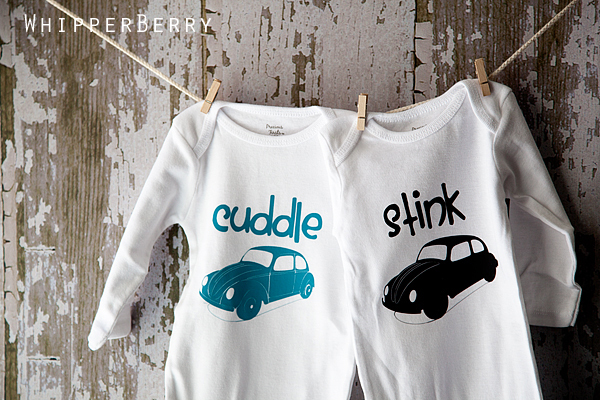 Your onesies are so cute, you are just so clever. Wish I could afford a Silhouette. Heather, Your nephew is one lucky fella! Can’t wait to see all the other cute designs you dream up along the way. missed Friday Flair- will be looking for it this FRIDAY- so glad your doing ok!! would love to be entered in the silhouette giveaway!! Argh – I have a silhouette but not the Cameo and I need this design for a friend’s new baby! Any way I could get it or buy from you? ty for great giveaway Pad Mini and Erin Condren Casei hope u all had great weekend crafting or bakeing or just enjoy frineds or family .